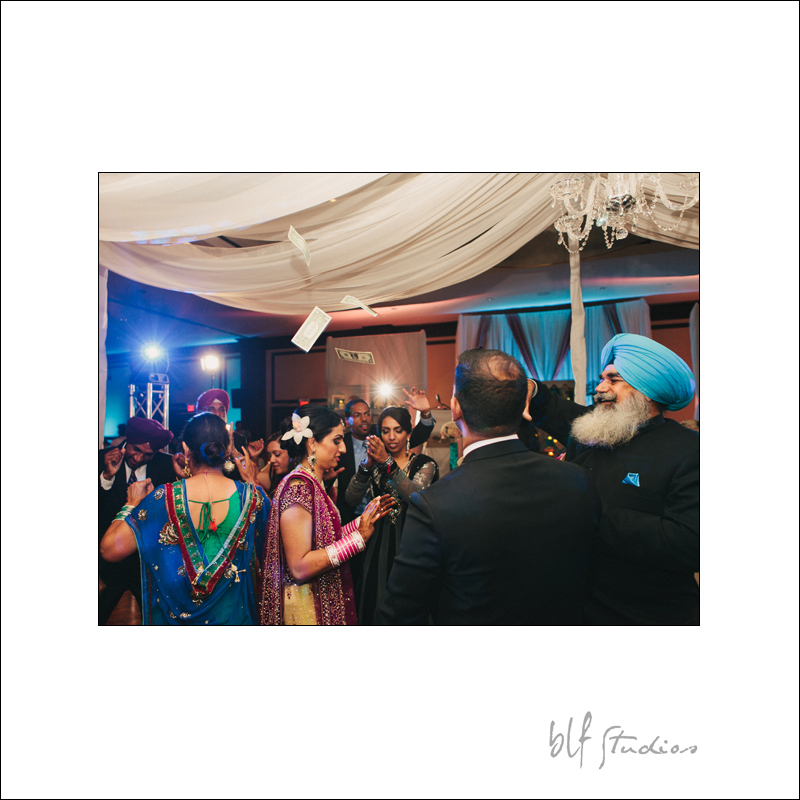 Today I am featuring the final chapter of Simmy and Kunit's stunning East Indian Sikh wedding. 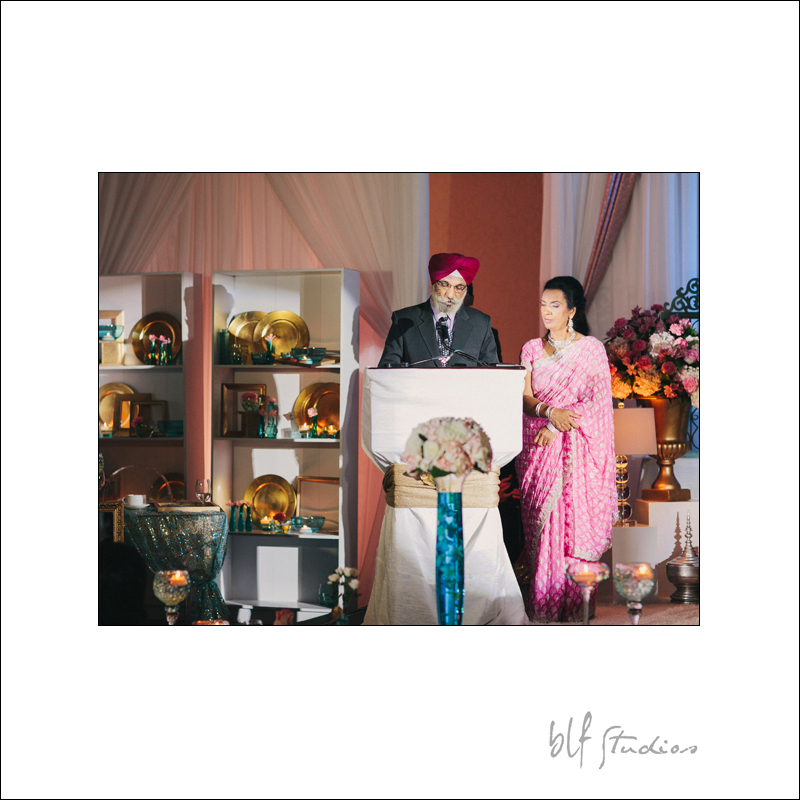 The reception was held at The Fairmont in Winnipeg and styled by the amazing team of Events by Emma. Here are a couple of my favourite frames.